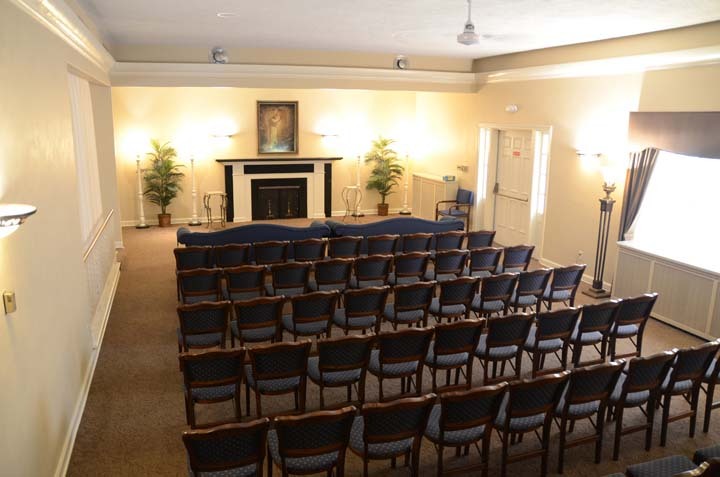 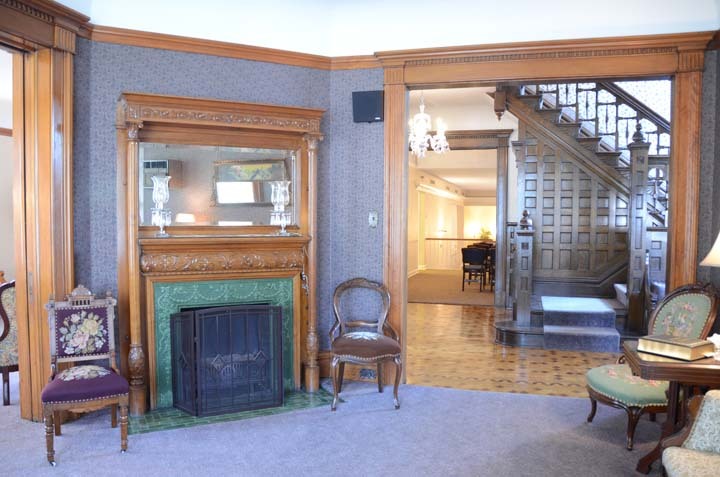 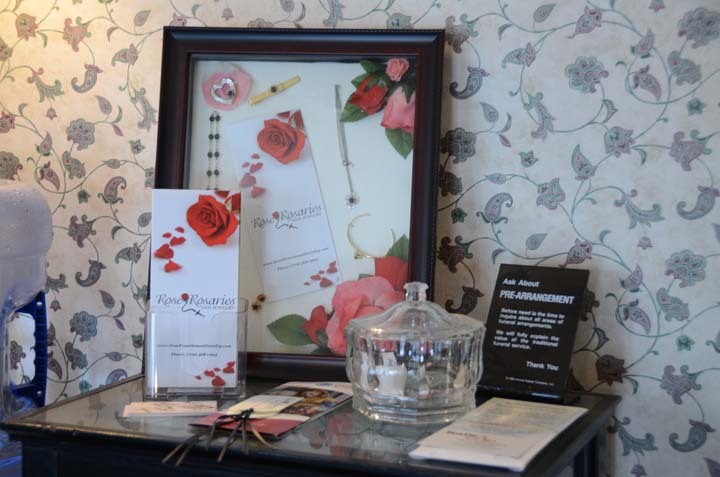 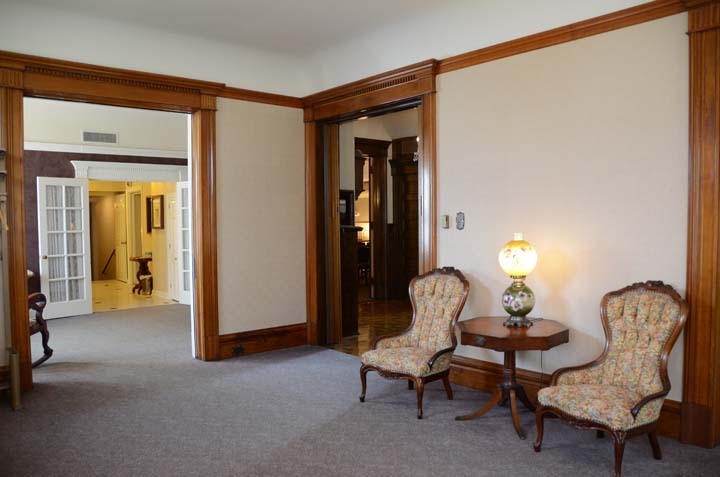 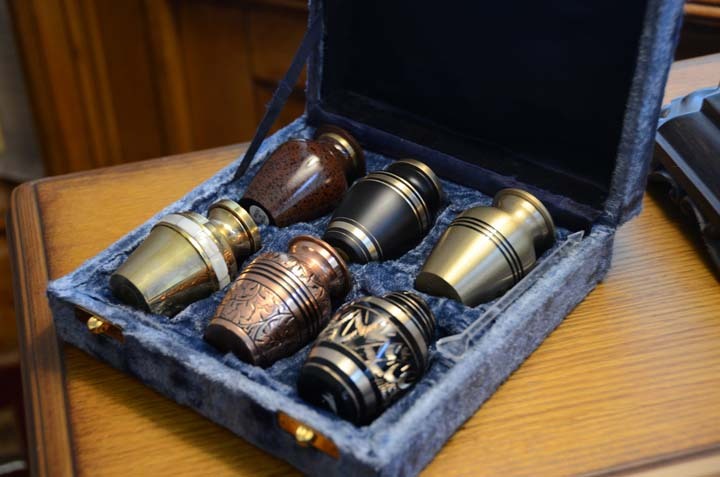 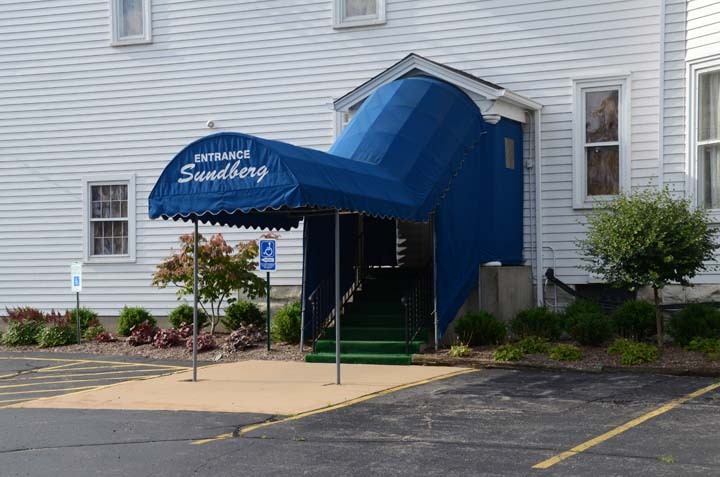 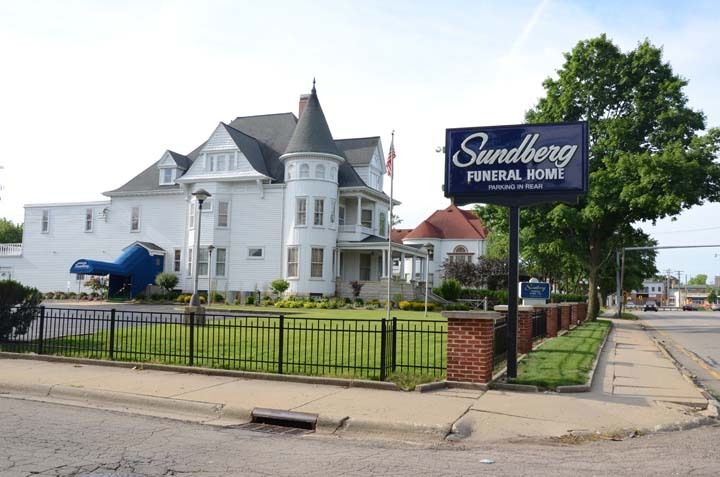 "Details Matter in the Perfect Tribute" Sundberg Funeral Home, Ltd., in Rockford, IL, is a premier funeral home serving Loves Park, Machesney Park, New Milford, Cherry Valley and surrounding areas since 1918. 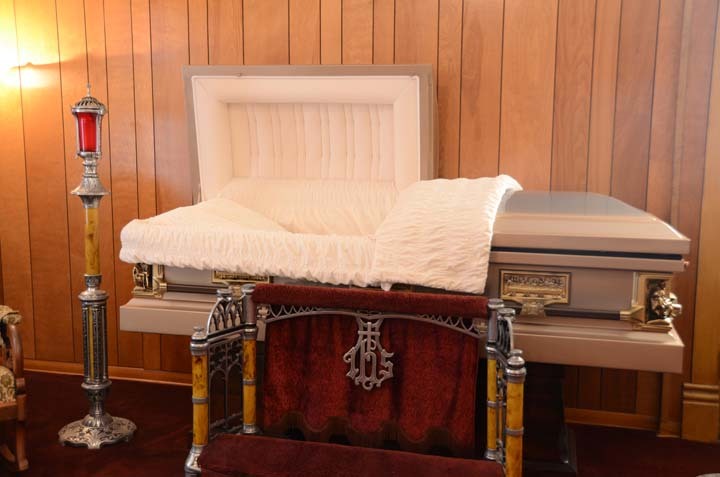 We offer full service traditional funerals, cremation services, life celebrations, graveside, veteran and pre-need services. 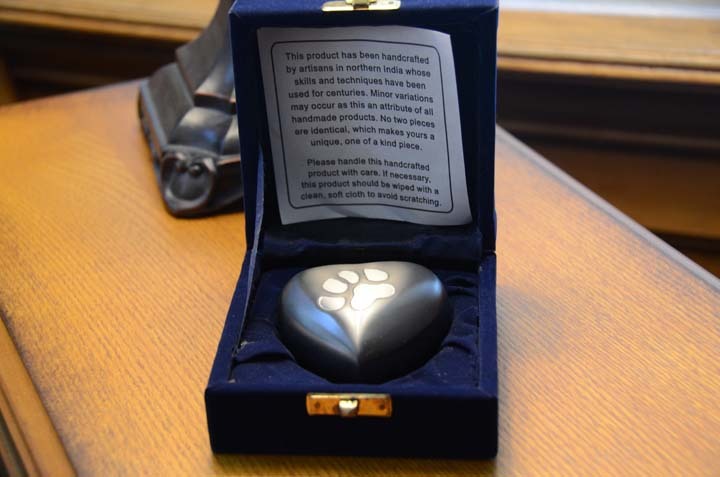 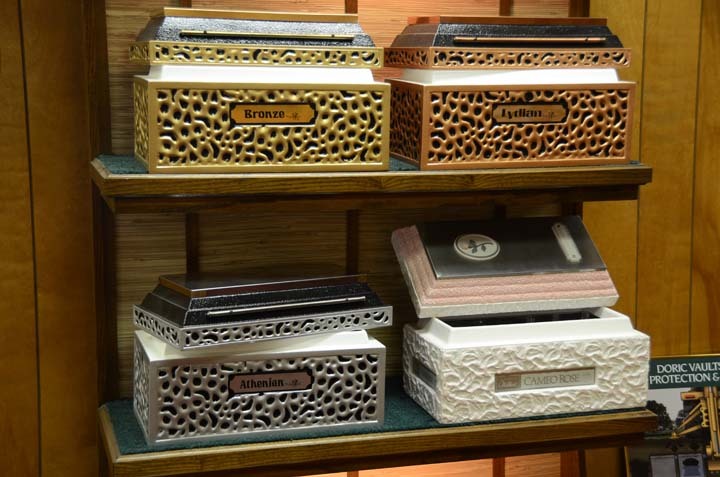 We have caskets, urns, vaults and memorial jewelry available. 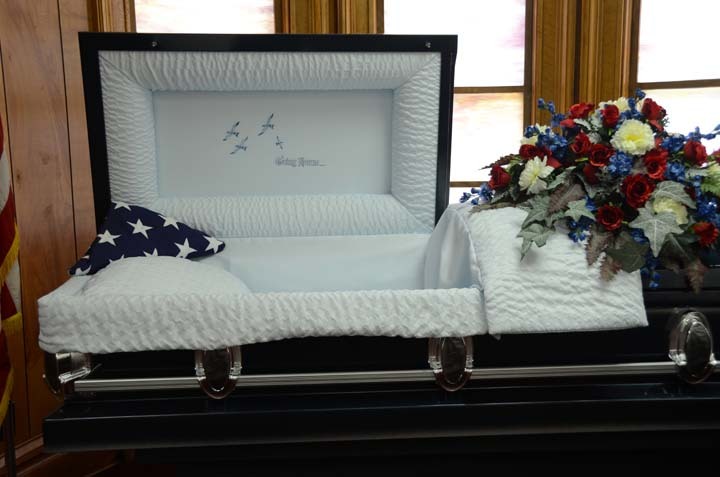 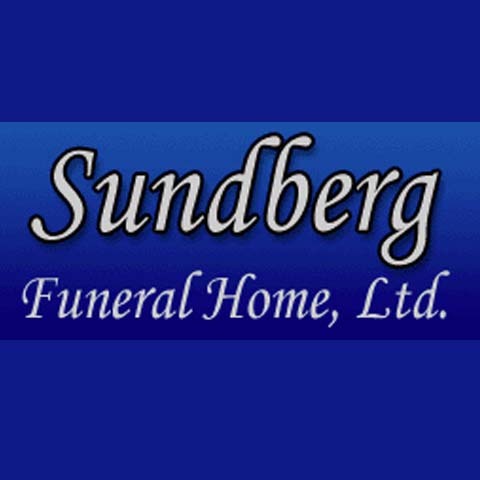 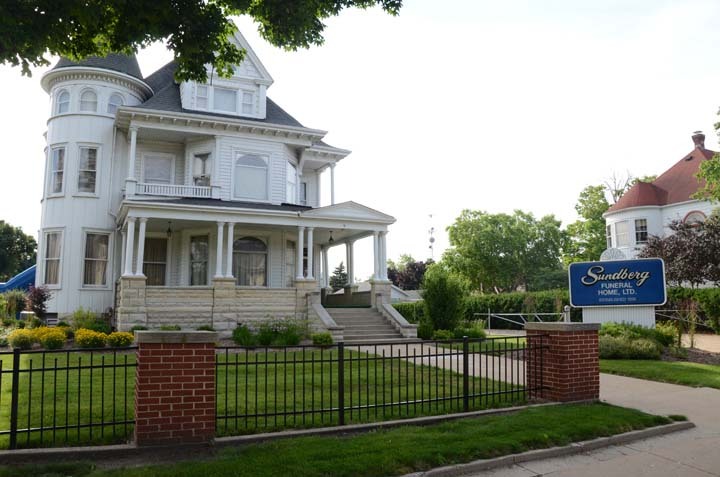 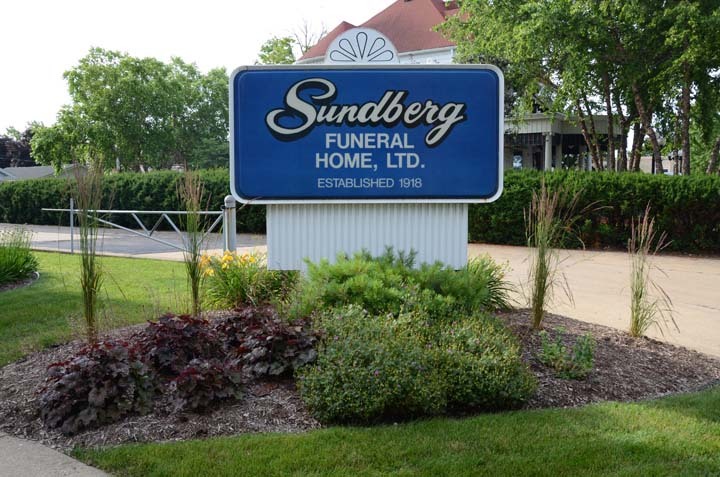 For more information, contact Sundberg Funeral Home, Ltd., in Rockford.